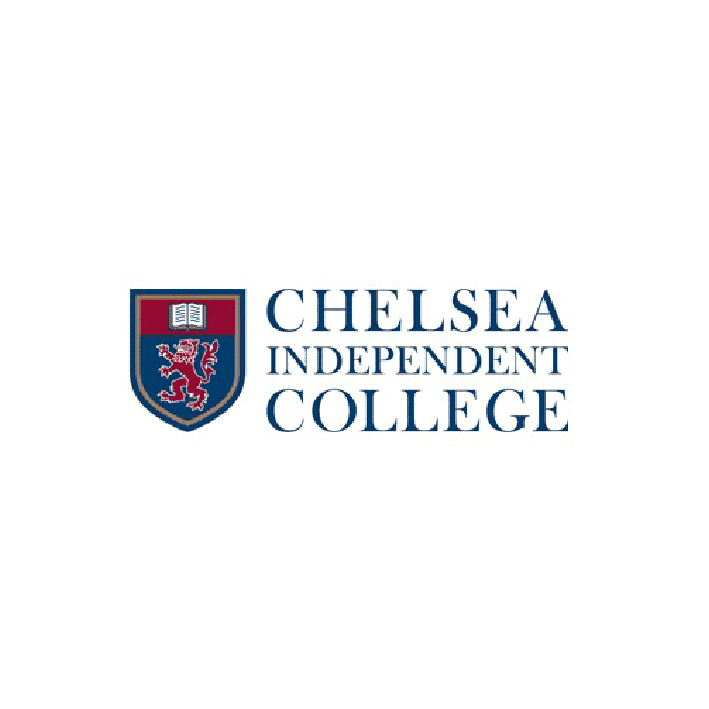 Chelsea Independent College is situated in central London, and as such has excellent public transportation links. 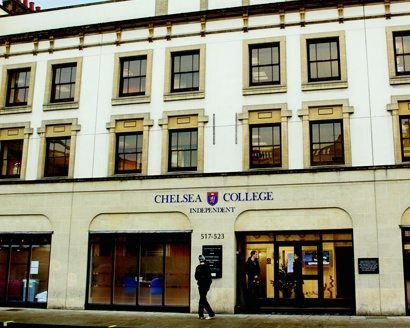 The college is an international and co-educational establishment which prepares students for their GCSE and A-level examinations. The college curriculum offers GCSE, A-level and Foundations courses in a number of stimulating and interesting subjects. GCSE studies are broken down into Year 10 & 11, One Year Humanities Pathway and One Year Science Pathway. Year 10 & 11 have a choice of English, Maths, Biology, Chemistry or Physics, and History or Geography. Also Art or Business Studies or IT are available, too. One Year Humanities have a choice of English, Maths, History or Geography or Business Studies Science – Biology, Art or Business Studies or IT Humanities. One Year Science is made up of English, Maths, Science 1 – Biology, Science 2 – Chemistry or Physics, 1. Chemistry or Physics or IT, 2. Business Studies or IT. All of these are headed under the one year fast track programme, ensuring students are prepared for entry into the British university system within a year. The options for A-level subjects is one of the most comprehensive of any college in the country, with over thirty subjects available to choose from, such as Accounting, Media Studies, Fine Art, Russian, Chemistry, the History of Art, with students expected to study four at AS level before entering the final year of A-level study programme. The school is home to many different students from overseas, with people coming from afar as Africa, the South Americas, East Asia and South East Asia among some of the more prominent nationalities enrolled at the college at present. There are also pre-sessional courses which help prepare international students in their English language requirements in matters pertaining to IELTS and entry into a university of their choice. Boarding is run between houses, with outstanding modern facilities. Students are able to have either a single room or share a room with their own en suite bathroom and kitchenette. Each house is staffed by House Parents, and meals are provided onsite.